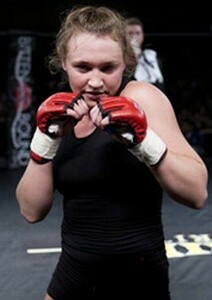 Kelly Kobold Lean Mean Comeback Machine It’s been 2 years since we last saw Kelly Kobold slug it out with Gina Carano. Now she is back to conquer the best in the world. 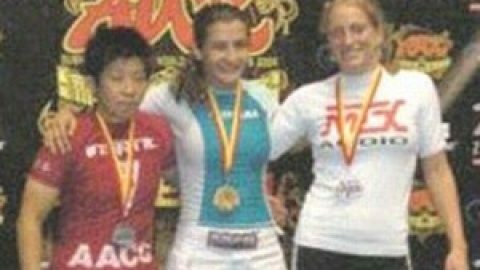 The last time Kelly Kobold fought, it was a slug fest verses Gina Carano two year ago on CBS that still has a lot of women’s MMA fans buzzing. 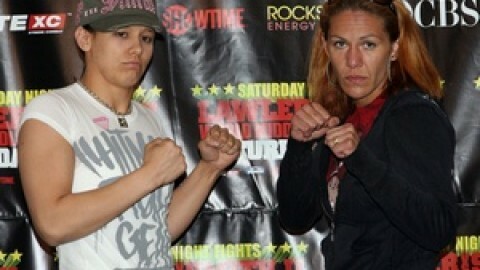 Now she is back and ready to take on the undefeated Pipi Taylor at 135 pounds at Bruutal MMA in Minnesota this weekend. Fightergirls news editor MarQ Piocos and Real Women and Men’s MMA reporter Lacey Neher talk to Kobold about coming back to the cage, her major announcement about dropping to 125 pounds, and her past year’s projects.